No more Brick & mortar, stay ahead with digital age!!! With a team of expert e-commerce developers who are passionate about creating revolutionary e-Commerce websites that not only helps maximize sales but offer best shopping experience to end use. With combination of UI / UX, our online store development knowledge and experience gives client a comprehensive, Search Engine friendly solution. 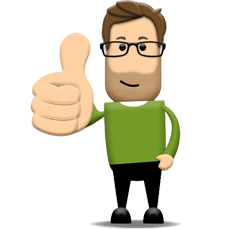 With over 10+ years of eCommerce website development experience, we have handled more than 100 clients across the globe. 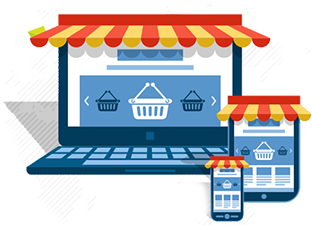 We have diversified experience in creating ecommerce stores on platforms like Magento,Woocommerce, Loadedcommerce, OSCommerce, Zen Cart, Prestashop. Apart from that we have expertise in developing custom eCommerce stores based on requirements. Our shipping & payment experience lies from Ghana, Sudan to Silicon valley USA. 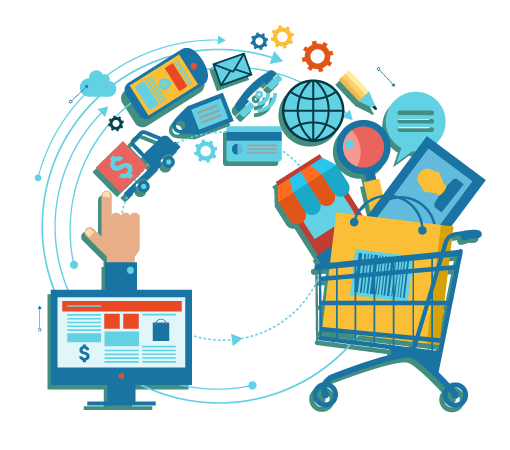 Interfinet, #1 E-commerce Company of India has best & unique ecommerce development team who is not only delivered desired code or snippet for smooth transaction of goods/services but also feel the business value of project & need of target audience & develop accordingly. Our unique techno business mindset makes our customer ahead of their competitor for making a complete successful sales cycle. Partner with all leading B2B & B2C ecommerce company, we have developed a great capability to deliver best quality ecommerce solutions to our clients across the globe. All our development methodologies backup with strong business analytics & digital marketing & SEO in-house skills. We do posses great knowledge on cutting edge concept like PCI compliance code development, apart from this we always ready to support any accidental issues with client real-time business as on demands which includes hosting, client VA support & sales support. Our current ecommerce clientele includes from all geographical area like USA, UK, and mainland Europe & APAC region.